Create means to live, create means to bring your aura, bring the spirit from the world of thoughts to the real one, it is to put your heart into what you do. The creative process is to take feelings and make them real, create a good environment and try to put the experiences and the feelings into something real. Shaping colors and forms with the materials is one of the greatest miracles that is offered to human beings and it’s the miracle that Nuenza’s team wants to share. Entering Nuenza’s showroom means having a taste of all these feelings, like harmony and passion, peace and creativity. The kitchen design showroom wants to give its visitors a different look and experience about the living space. The mission at Nuenza is to create in our customer’s house an environment who will give them all a new level of feelings, awakening all their senses. Nuenza makes it possible to create a kitchen which becomes the heart of the home, who can give harmonies and emotions to all the family, and contributes to the memories of family life. 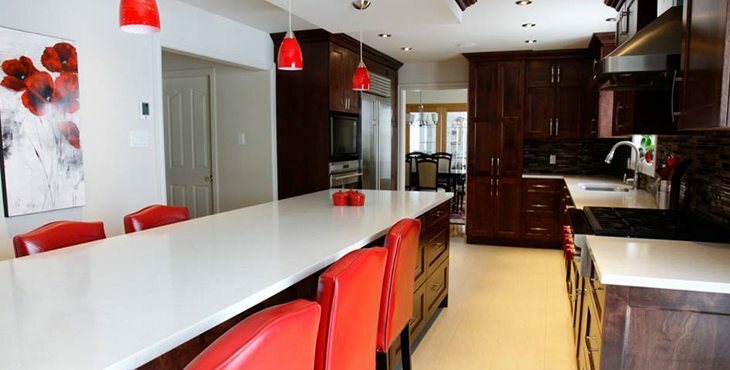 Want to get started with the design of your custom kitchen?